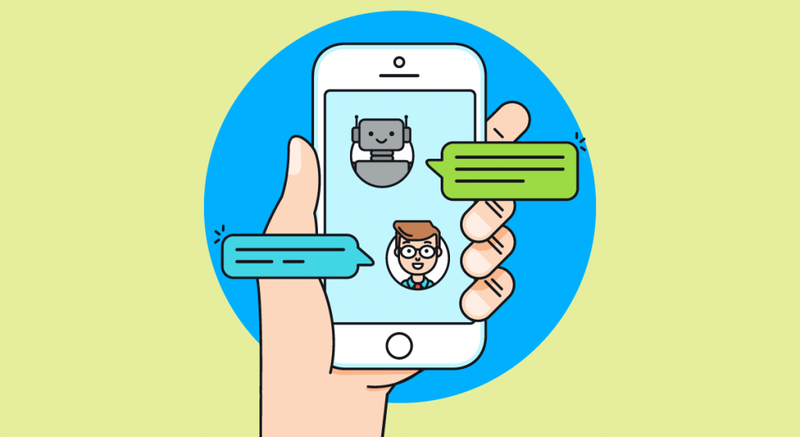 What Is a Chatbot And How Can It Benefit My Business? Chatbots have quickly become a hot topic of conversation as major companies like Facebook have begun to adopt them. They have also become increasingly prevalent across a variety of ‘personal assistant’ devices, such as the talk chatbot entities that live in the Amazon Echo, Google, Microsoft, and Apple devices. In 2017, an estimated 35.6 million Americans will use a voice-activated device like these at least once a month– clearly demonstrating how quickly the technology has begun to catch on. Chatbots, as a technology, however, also have the ability to be scaled across businesses of all sizes and they range widely in their capabilities and targeted tasks. 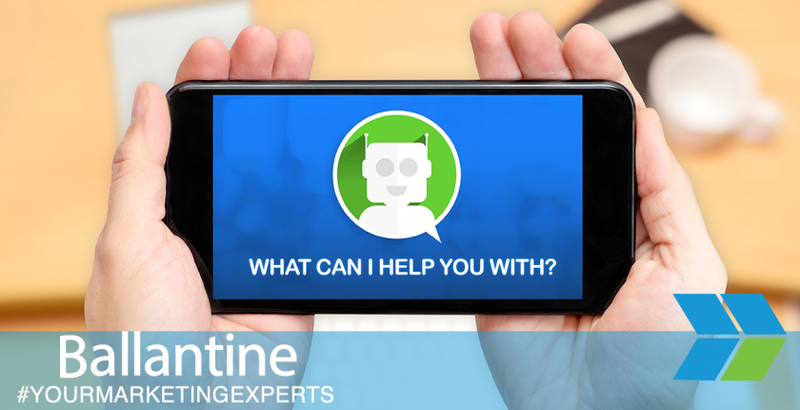 Chatbots allow customers to engage in conversation directly with apps and technology, learning information by asking questions and receiving answers from the bot, rather than using the search bar themselves. We believe that the best chatbots can help many brands better serve their customers. Here is what you should know about the digital marketing technology and how it can help you engage your prospects. Chatbots are basically programmable software that can offer responses to questions. The idea has been around for a while. Most people who used early chat and messenger apps, such as AIM in the early 2000s, likely interacted with a few of these bots. Lately, however, the technology has improved to the point where they can offer actual value both to the users and the people who run them. Chatbots now can be programmed with certain information to answer particular questions while also being able to store and synthesize new information, helping them to better provide service. They can also be used for a variety of different features. Some bots have been designed primarily to serve as personal assistants, while others operate on store websites, directly helping customers with issues related to that particular brand. How do chatbots help businesses? Chatbots can benefit businesses by popping up on websites to help customers. They will help to alleviate some of the customer service burdens that comes in the form of repetitive questions and concerns. The chatbot can understand and address these issues, freeing the brand to focus on more complex issues. Information such as return policies and warranties can easily be answered by the bot. If the bot receives questions it cannot answer, then it can be passed over to a live customer service representative, reducing their workload while also ensuring that the customers receive prompt, accurate information. Businesses have also found other uses purposes for the technology. H&M, for example, uses a chatbot that acts similar to a salesperson and helps those shopping online find choices that they might like. Other brands have used the bots to allow customers to place orders with them directly, rather than going through a regular checkout process. Chatbots benefit businesses by helping them provide superior customer service. Customers feel as though they have more personal interactions with the brand. This improves their responses to marketing efforts. A study of chatbots handing out coupons saw a response rate that was 3 times higher than the email efforts. 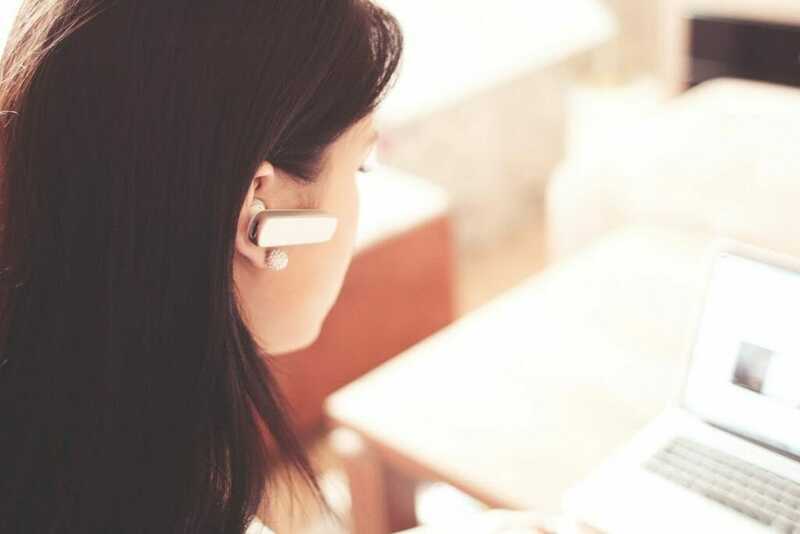 Since customer service representatives do not become overwhelmed with requests, they also come more prepared to help customers who do need a live representative, improving brand reputation. Chatbots have been around for a while, but improvements recently made them more useful. They range in their capabilities. Chatbots can help customer service representatives answer basic questions. Chatbots can help customers with the shopping process. Chatbots help to increase the personalization of the site and the level of customer service offered. Brands who want to remain at the forefront of the latest technological advancements should carefully evaluate the value of chatbots. Those interested in learning more about the latest in marketing businesses online and online customer service should reach out to us at Ballantine. With decades of experience behind us, we are used to seizing the latest trends to advance our clients and have experience in adding chatbots to websites. Contact us to learn more about how we can help you.